From the Nala Community Market to the Maseru Market, we have seen that there is a need to give industry specific markets and festivals and more types of social events. From the clothing sector, to the food and beverage sector. Kemnet Networks and Osmium Events had a deep conversation concerning the importance and need for such events, more so in such a state as the Kingdom of Lesotho, a fragile economy hailed as being “Naha ea Lihoai”. NB: Number of stalls per category are limited so let’s make sure to book well in time to get your spot to showcase and sell your produce. What about cost damages for attendees and stallers? Well, the fun part of the event is that Entrance is FREE, thus allowing attendees ample disposable income to spend on available stalls from the above given categories. What about stallers? The fun part is that if we get the message well across, with enough people having booked a stall, we can create a literal free flow market where produce, and ingredients can be bought at the market throughout the event. Every business has its own unique identity; Value Proposition, for lack of a better of phrase, and culinary arts are best communicated with presentation and tastes, and the Mathe Maloli Fest allow room for just that. We are giving each brand time and space to wow attendees with their tastes and displays. The good thing about the Fest? We already understand local SMEs in this sector lack the adequate funding to their voices heard; offline branding, nor the time for online branding and marketing. The Fest is the best space to market and advertise their cuisine and more importantly, there more money to be made as compared to door-to-door sales. How do SMEs know about you and make best use of this event? 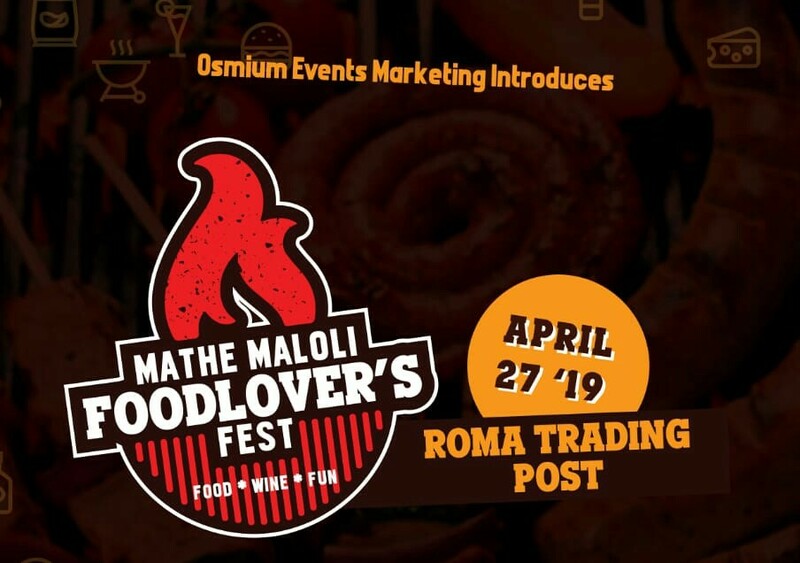 They could follow Osmiumls on social media; Facebook, Instagram and Twitter to stay up to date on the event, and follow these hashtags; #osmiumls and #mathemalolifest to stay updated. We will also be partnering with a few media houses, so followers should stay updated as well. For SMEs to book their stalls, they should contact; [email protected] and call or WhatsApp; +266 59581464 and +266 5882 5190. 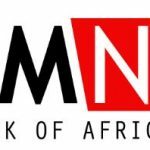 If they are aware of where they fall and would like to make a direct deposit, they should M-Pesa; +266 59581464 and EcoCash; +266 6825 6513. We also give stallers full autonomy to make promotional banners of their own to let their followers and fans know that they have booked a stall. For the event, it is also advisable for them to bring their own branding material to acquire and retain customers for the event. It is always great to leave a lasting impression on the attendees’ minds as the event is guaranteed to be quite busy and possibly packed. Some brands have been known to make sales and specials just for the event as well and notifying potential attendees and followers of such sale strategies. Other than the above, it is much advisable for us to be able to have sample and tasting for the attendees in case they may not have a clear idea of what is it one does or sells exactly. Anything Else for Attendees to look forward to? Well, the tagline of the event already says it all; Food. Wine. Fun, we will be joined by Lesotho Sky just in case attendees get tired of walking too much, they could rent out bicycles from a range of options provided at the Bike Shop, and they’ll be more than willing to try out cycling skills the Pump Track. This, amongst other well fun and planned activities for attendees to make sure they make the best of the event. There will be more performances from our local DJs playing a range of music to keep them entertained and busy throughout. It is up to our brands to retain attendees as loyal customers. In business it is one thing to acquire customers, it is another to retain and turn them into loyal paying customers. Brands best make use of branding techniques such uniforms, pull up banners during the event. For those that cannot afford banners, T-Shirts are always the cheapest means to retain consumers, also best to make use of putting social media banners on their material(s) such as cups, and plates. While consumers buy, let’s remind them to follow social media handles, take contact information and information on where and how to find them. It is such little to retain customers and leave a mark on their brains event after the event.